Wrekin’s pressed steel access cover is manufactured with no sharp edges and sits inside a steel frame. 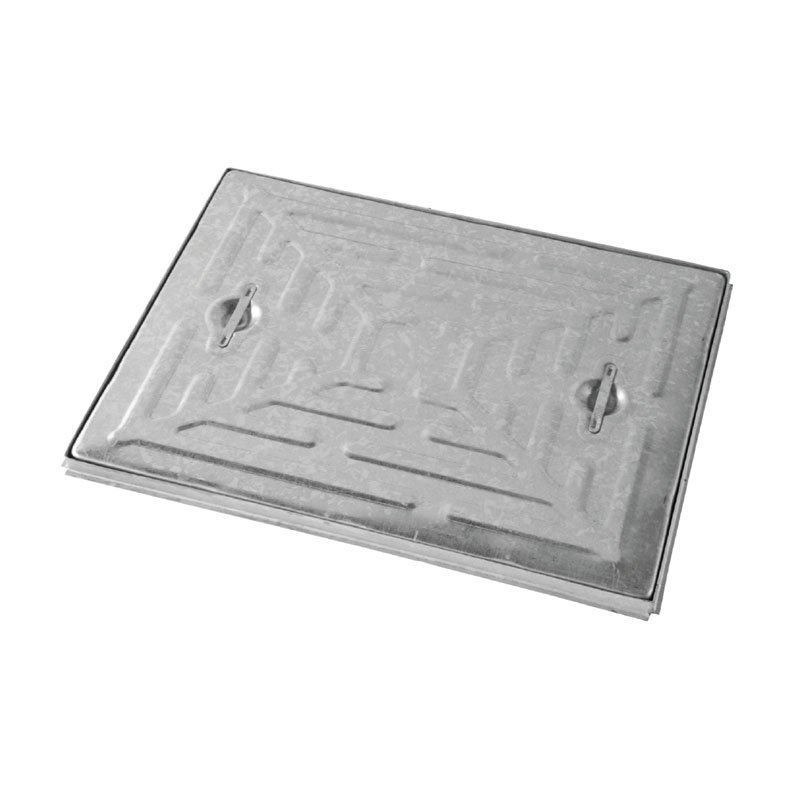 Compatible for applications where gross laden vehicle weight will not exceed 2.5 tonnes, this steel access manhole cover is for infrequent or slow-moving traffic areas. This access cover is cost effective for pedestrian areas such as footpaths, cycle tracks and changing room facilities.